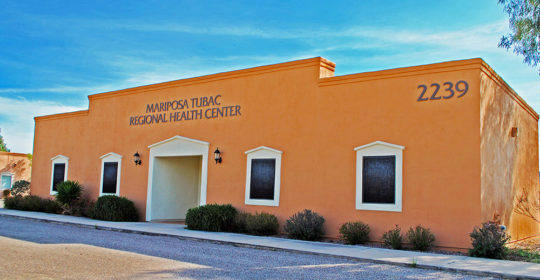 Mariposa Community Health Center is pleased to announce the opening of the Tubac Regional Health Center in late February. In 2015, Mariposa was asked by the Tubac Health Care Foundation to resume operations following the Center’s closure by its current operator to ensure that the residents of the northern portion of the County have access to primary medical care over the long-term. Reopening of the Tubac Regional Health Center is moving along and Mariposa is set to open its doors on Monday, February 29 th , 2016. The opening date is contingent upon obtaining Arizona Department of Health Services license approval on or before February 29th. Mariposa has successfully recruited a family nurse practitioner, Teresa “Terry” Colunga, who has local “roots” and has been a long-standing member of our County. Family medicine physician, Dr. Elsi Diaz, who began at Mariposa in 2010, will work one day a week at the Center. 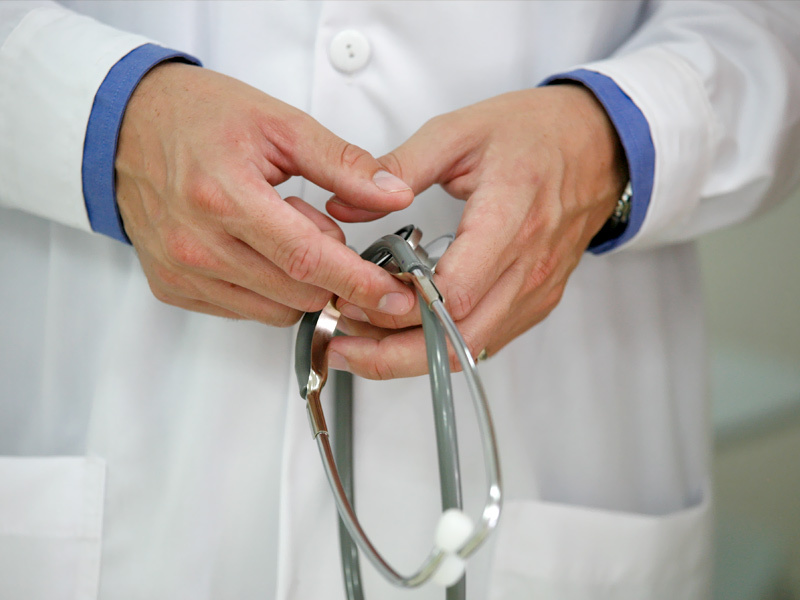 Mariposa is pleased and excited to restore health services to residents of Tubac and surrounding communities. The Health Center is located at 2239 E. Frontage Road in Tubac, and will be open Mondays and Thursdays from 8:00 a.m. to 4:30 pm and Tuesdays from 9:00 am to 4:30 p.m. Hours will increase as patient volume increases. All insurance is accepted and Mariposa’s Health Plan (sliding fee scale) is available for the uninsured. For an appointment or for information, call (520) 281-1550. The center is at 2239 E. Frontage Road in Tubac.